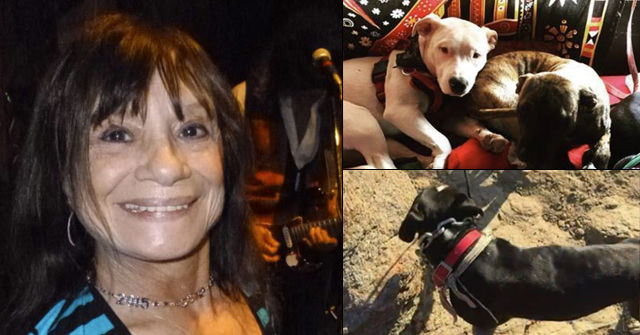 Houston, TX - A Houston woman severely mauled by two pit bulls last week died from her injuries Tuesday. Click2houston.com reports that 71-year old Edna Dyson died November 15 after police say two pit bulls attacked her last week. She was in ICU for nearly a week. Specifically, "Investigators say two pit bulls dug a hole under a fence and got out. They mauled Mrs. Edna. She crawled to her car and waited for help. Lawanda says her Mom was scared of those dogs." Because the dogs' owner was "in the process" of putting up a fence and because they euthanized the dogs, Harris County District Attorney's Office says they will likely not file any charges. Edna's husband, Billy Dyson, and her two daughters, Regina Dyson and Lawanda Dyson Lindsey, called her death a "homicide" and are devastated that no one will be held accountable. 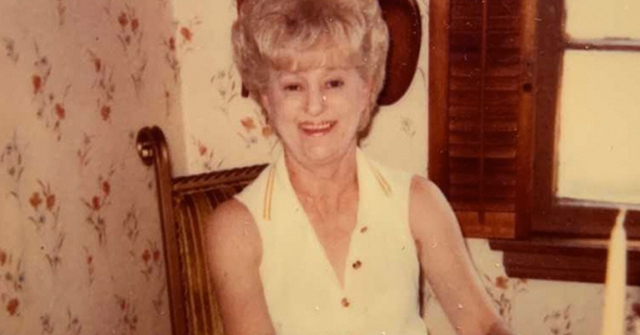 Edna was a teacher for Houston Independent School District (HISD) for 33 years and a basketball coach. "because the owner was in the process of putting up a fence and because he euthanized his dogs, he will not be charged". well, thank goodness for that. the poor pit nutter has already suffered enough by killing his fur babies and he is out all of that money for the fence!!!! so, i should be able to get drunk, get behind the wheel of my car and plow into someone and kill them, and escape prosecution if i have not had any traffic violations and i willingly relinquish my car? then 6 months or a year later, i get another car. It sounds like Edna was an all- around talented, productive person in society….but "society" thinks the right to keep this breed of dog in neighborhoods is worth more than Edna Dyson's life. Why couldn't these neighbors just put up an electronic security system on their property and Edna would still be alive ????? I also don't see why "in the process of putting up a fence" matters. Seriously, if I built a pool and filled the thing with water first, and a kid drowns "while I was in the process" of putting up a fence around it, am I free of liability? Geez. They still have to make sure the dogs don't get out while they're building the damn fence. Such a lovely family. It is heartbreaking. I saw the new fence. That wasn't going to stop the dogs from digging underneath it. I agree about the fence. If a child drowned in my pool while i was in the process of building a fence around it, would i be free of liability? This family looks so lovely, it is heartbreaking to me. Also, this story seems buried. It does not come up at all when I do google news searched. So much for the media conspiracy fails again. The owners were negligent because he went about things in the wrong order to be safe. You put up the fence prior to getting these dogs. To borrow Dawn's analogy, it is like letting a drunk off the hook because, of course, his liver was in the process of making him sober as he drove. Poor person and family involved. I was not tracking this mauling. It had been longer than usual between pit fatalities, and the other day I was reflecting that one was probably soon on the horizon. I'm sorry that came to be. 25th Texan killed by a Pittie since the state legislature threw the Pit Peddlers a bone back in 1991. To borrow Dawn's analogy, it is like letting a drunk off the hook because, of course, his liver was in the process of making him sober as he drove. It's now the 20th and I can't even find an online obituary for Edna Dyson, much less "any" Houston news company investigating her death outside of Click2, which was hardly an investigation. Edna was afraid of these pit bulls and she let this be known, at least to her daughters on previous occasions and who knows who else? It could have been Edna who asked the dogs' owner to put in a fence in the first place. 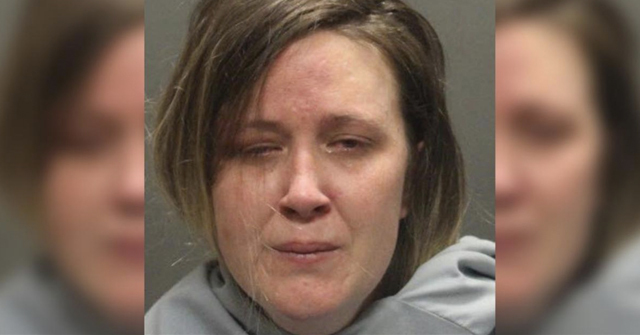 The dogs' owner was "in the process" of putting in a fence because he/she ALSO KNEW of the dangerous propensities of these dogs — this much at least is clear. The awareness of the "propensity" of a vicious attack qualifies under Lillian's Law. Sure, a previous bite would be a slamdunk (who knows if there wasn't one? Or, a neighborhood cat killing by these dogs? ), but a bite is not absolute under Texas law. A Maul Talk term needs to be developed for Harris County, Texas, possibly it is as literal as, "in the process of putting up a fence" ergo, the dogs' owner is not at fault? Of the footage shown, the fence IS UP and the pit bulls DUG UNDER IT to attack Edna who later died from her injuries. That Edna struggled alone in a car for two hours after the attack prior to being discovered is like salt on a gaping open wound. According to Click2, the Harris County District Attorney's Office racked up the "no charges" excuse to the "in the process of putting in a fence" issue AND that the dogs' owner agreed to put the dogs down. Oh does this ring so many bells and tactics used by prosecuting offices to NEGLECT to press criminal charges after a serious dog mauling. There is a slight difference in this case. THIS IS A FATAL DOG ATTACK. 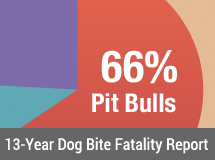 "Texas has dubiously been a leader in the number of dog bite deaths over the past decade. Texas also has legislation that specifically prohibits municipalities from enacting breed-specific legislation regarding dog ownership, regardless of recognized epidemiology."